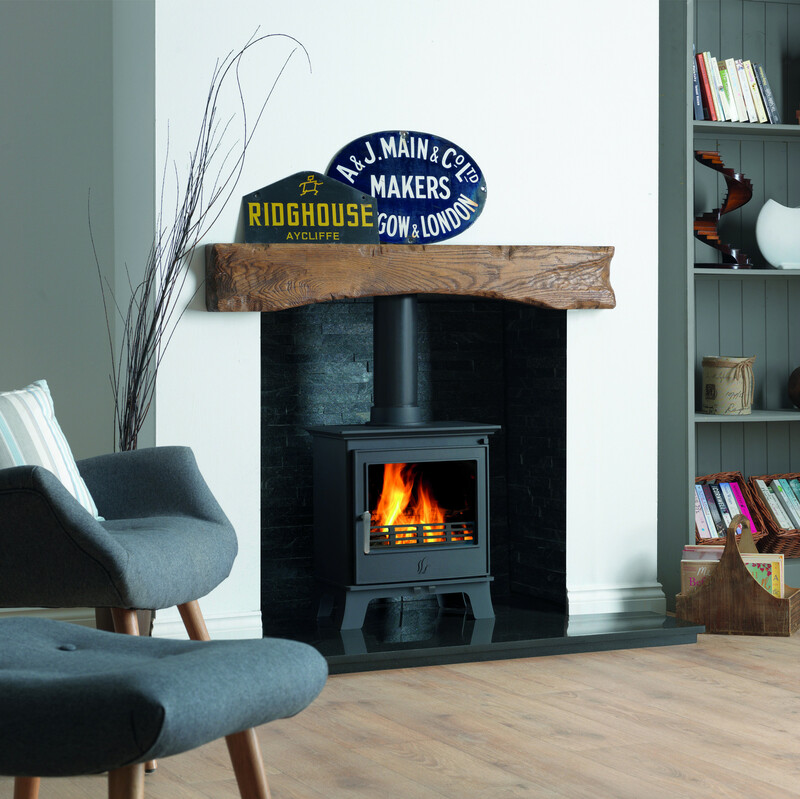 With all the advanced features, build quality and style of the original Malvern stove, the Malvern Classic introduces a touch of Regency charm with its elegant lines. 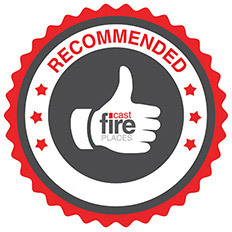 Being smoke exempt means that the Malvern Classic can be used to burn wood in smoke controlled areas so you can enjoy the pleasures of a real fire whether in the town or the country. The Malvern Classic is equipped with a powerful airwash to help keep the glass clean and is finished in matt black paint. The Malvern Classic is also SIA EcoDesign Ready approved meaning that it meets with the EcoDesign criteria which will become mandatory in 2022 already. 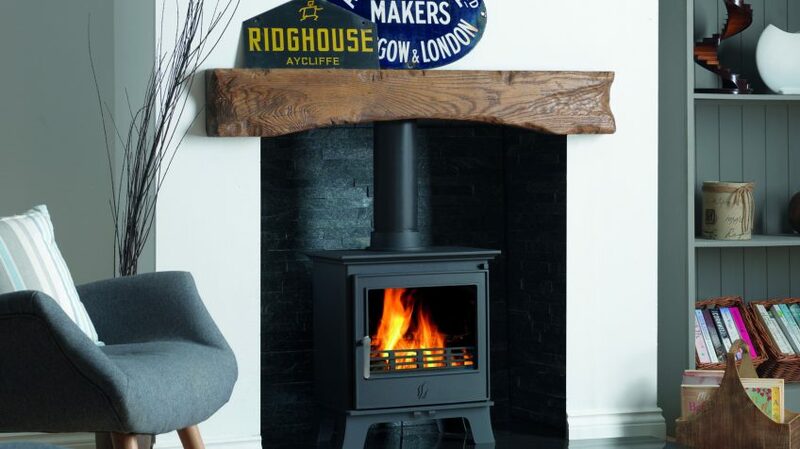 This makes the Malvern Classic one of the most environmentally friendly stoves available with low CO & particle emissions and high efficiency.